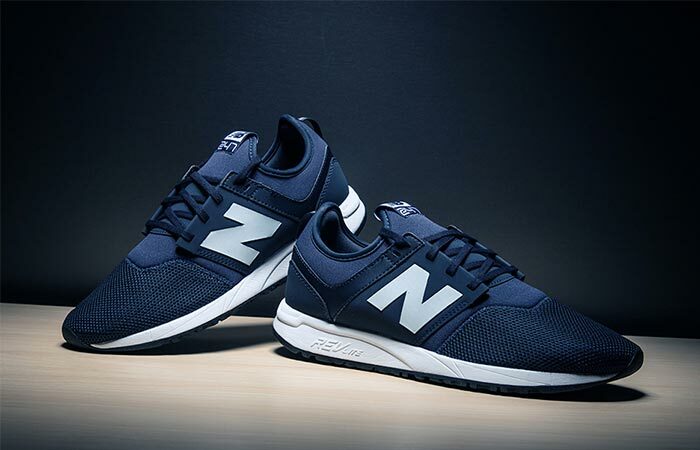 After 247 Sport and Luxe, New Balance releases the new 247 Classic model. These sports sneakers will keep you on the move whether you’re hitting the gym or using them for everyday activities. Just like other New Balance sneakers, this model is lightweight and very flexible. This is achieved thanks to the light synthetic and mesh upper that will make your feet feel super comfortable. Another benefit of the mesh upper is in the breathability and we all know how much is that important for every sport. 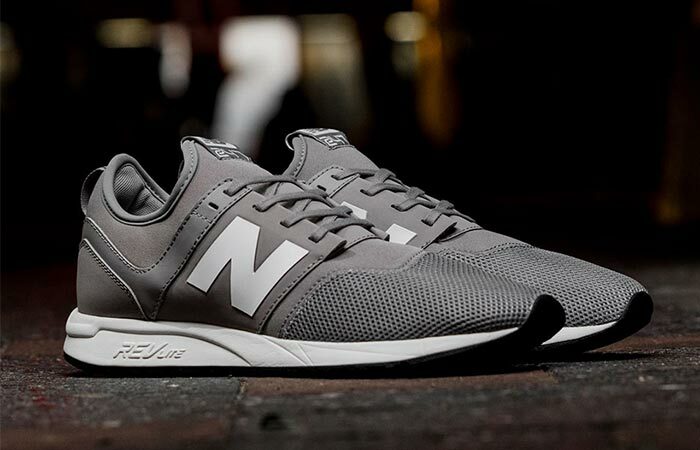 New Balance released a new model – 247 Classic. The upper is not the only impressive part of the shoe. The REVlite midsole is responsible for durability and premium responsiveness. In fact, this foam is about 30% lighter than other foam midsoles you can usually find in sneakers. Additional features include an integrated neoprene sock, New Balance branding on the side and tongue and a heel tab for getting them on and off easily. These sneakers feature a synthetic mesh upper, REVlite midsole and an integrated neoprene sock. 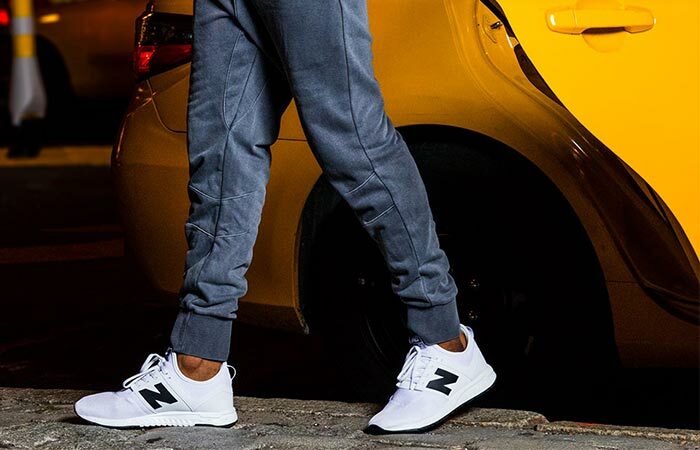 As for the style, New Balance 247 Classic comes with a sleek, clean look that can be paired with pretty much any sport or casual outfit. They are available in four colors – black, grey, royal blue, and white. You can get them in four colors.